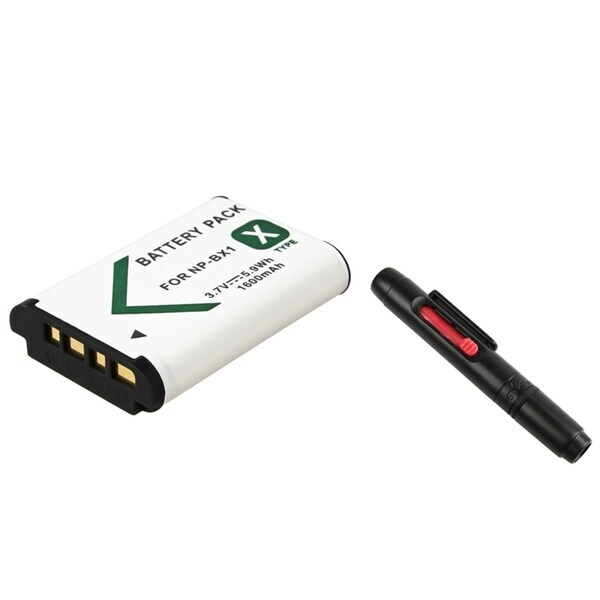 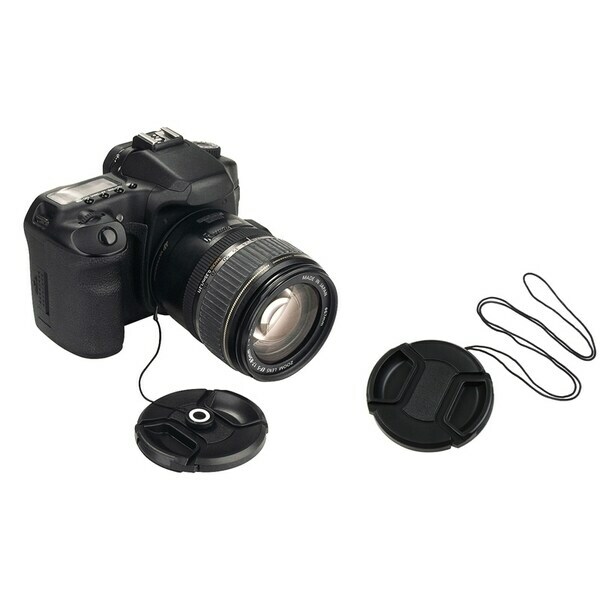 Sony - Rear lens cap ALC-R55 ALC-R55 Protect the back end of your DSLR camera lens from smudges and dust with the ALC-R55 rear lens cap. 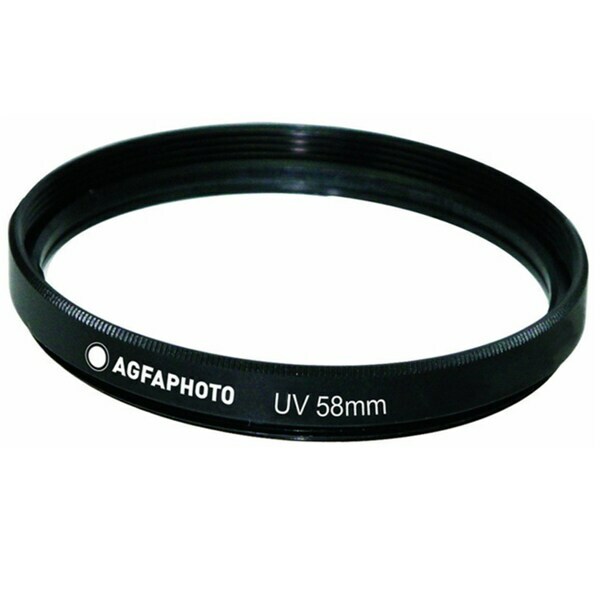 Sony - 55mm Front Lens Cap ALC-F55S ALC-F55S Keep your lens safe from unwanted dust and scratches using this high-quality 55mm lens cap. 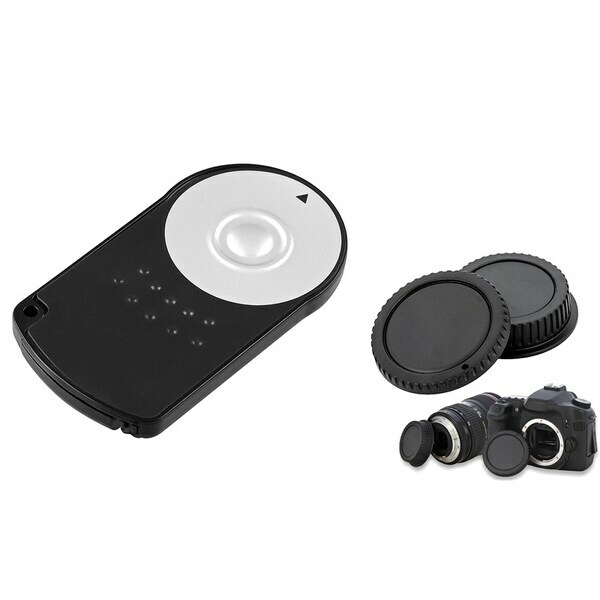 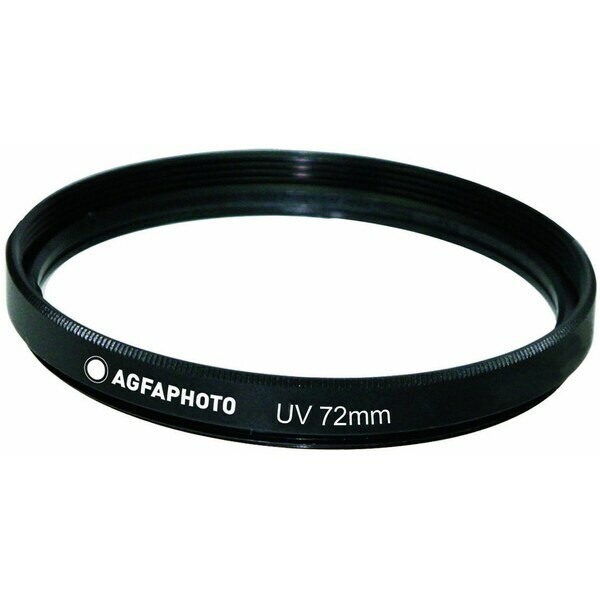 Sony - 62mm Front Lens Cap ALC-F62S ALC-F62S Keep your lens safe from unwanted dust and scratches using this high-quality 62mm lens cap.